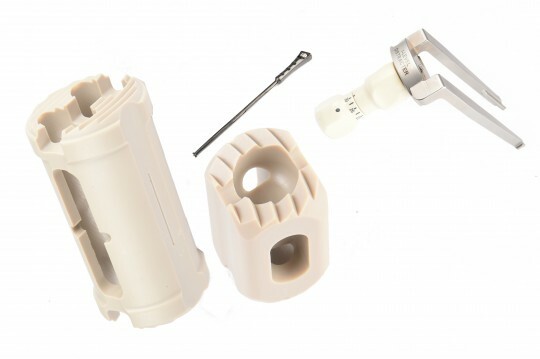 The SupStance VBR cage is an implant intended to replace a vertebral body during spinal fusion. It is indicated to replace a collapse, damaged or unstable vertebral body in the treatment of tumor or trauma pathologies. The SupStance Small is indicated to be used in the cervical, thoracic and lombar spine (C3-L5) while the SupStance Large is indicated to be used in the thoraco-lumbar spine (T1-L5).